The M-Scow is a 16ft scow design boat with a main and a jib. It is used mostly for sailboat racing with a 2-person crew. 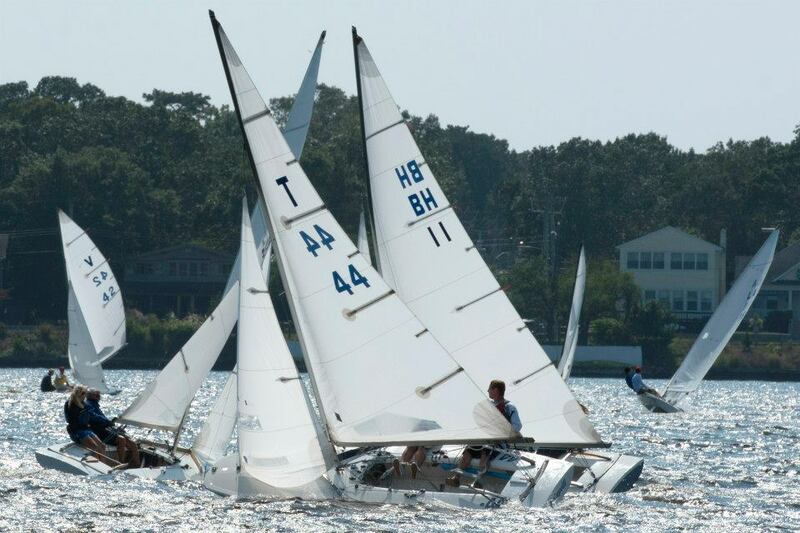 Designed by the Melges boat works with many builders like Melges, Larson, Bay Boats, Pegal, Gill, Bowland, Tanzer, Johnson, and One Design, there were many boats built. The builders slowly disappeared with only Melges and Johnson left. Melges bought out Johnson and then changed the original design to a less expensive boat that did not sell; thus no builders. The M16 was so popular in the 1960/1970 that the BBYRA had two morning and one afternoon class race. Maybe with up to 40 boats on the staring line, for each start. Because of FRP construction there are still many competitive boats in existence that can be bought with little expense. The class is very competitive with local club, BBYRA, state, Eastern, and North American Championships. Sailed in New Jersey, Minnesota, and Canada. 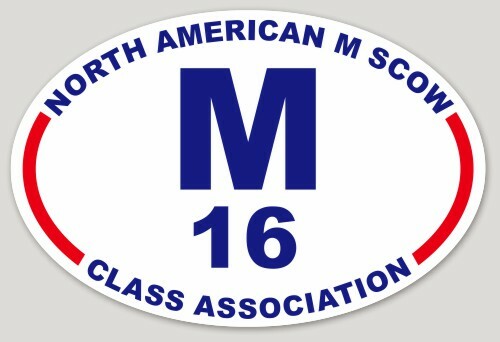 The M16 Class Association is established of organized races and promotes new and present members to sail in general. 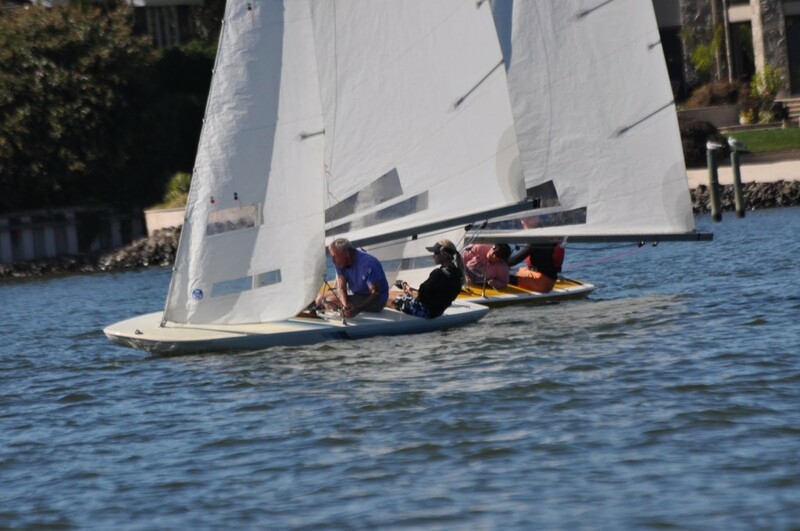 All past sailors of the M16 say it was a real fun boat to sail and now it is one of the least expensive ways to sail or race.